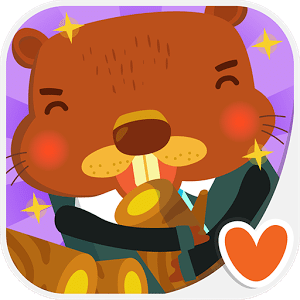 Are you ready to join the incredible beavers? He really need you to help him clean the sea, build some houses and tons of other amazing things! You’ll be fascinated by the awesome background music and fabulous animation. Loads of fun guaranteed – not only for your kids but the whole family! – No in-app purchase or pop-up ads – absolutely safe for your child!